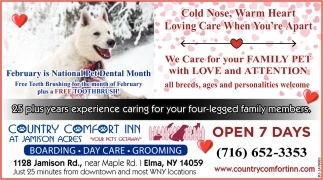 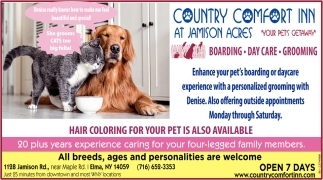 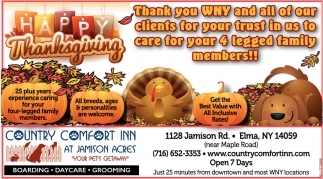 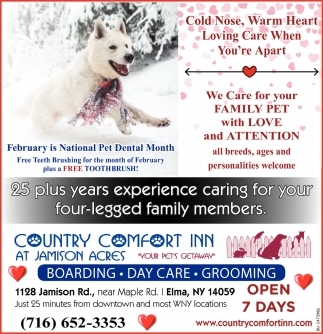 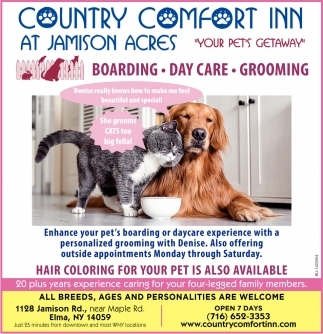 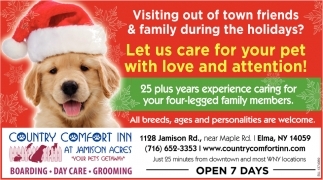 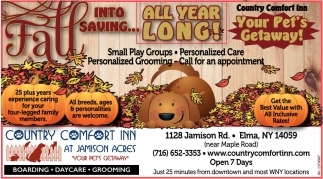 Let Us Care For Your Pet With Love And Attention! 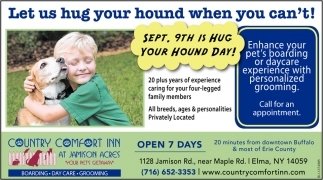 Let Us Hug Your Hound When You Can't! 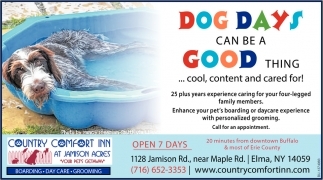 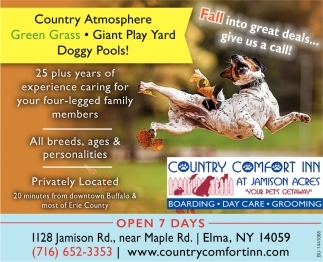 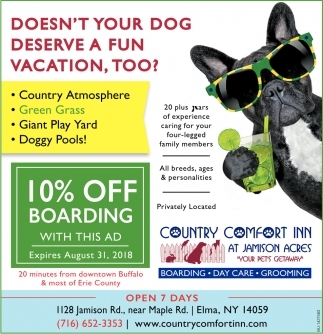 Doesn't Your Dog Deserve A Fun Vacation, Too?